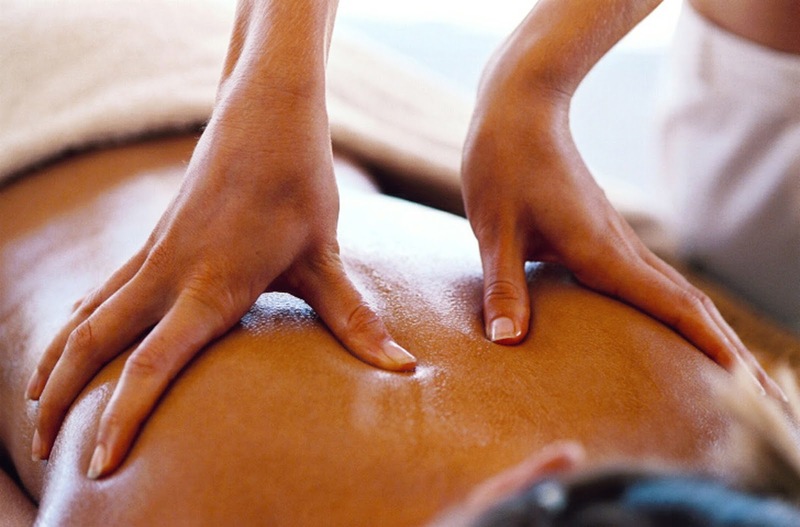 Active Release Technique, commonly known as A.R.T., is massage technique that combines movement with specific, deep pressure to help relieve muscle adhesions and reduce scar tissue buildup. Swedish massage is perhaps the most well known of the common massage modalities and is often associated with relaxation and pampering. However, Swedish massage can also benefit runners, especially before big competitions.